Unless we’ve missed one, this post should mark the end of the “music jumps on the Obama celebration bandwagon” theme that has been recurring in the headlines this morning. 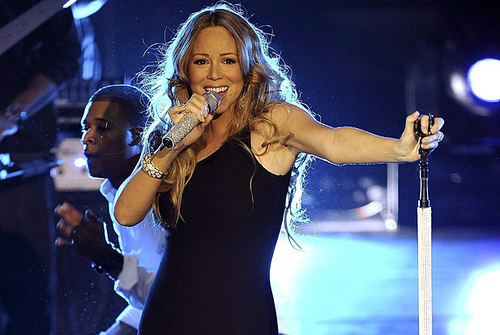 Late last night, Mariah Carey graced her fans around the world a new victory anthem entitled, “Bring It On Home.” The song is exactly what you would expect from Mimi, and it’s made even sweeter by the fact it is being given away for free! Click through the “Read more” link below to stream, download, and enjoy!